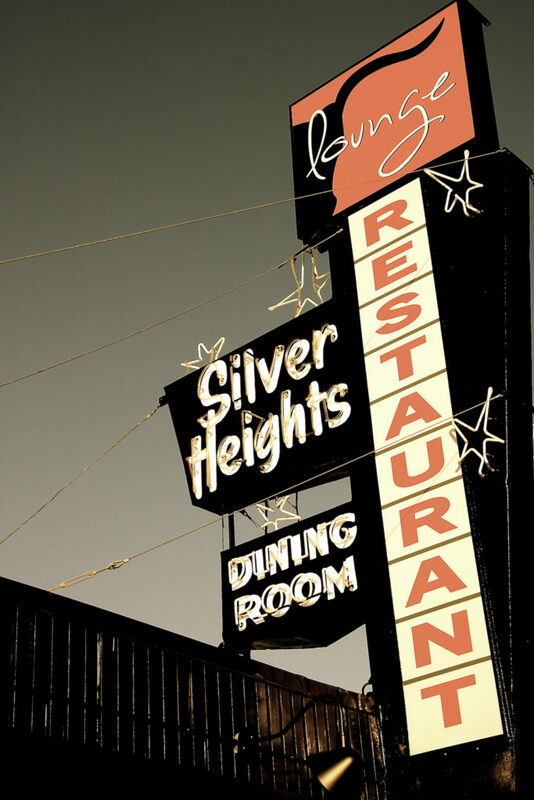 The Silver Heights Restaurant & Lounge is an institution in Winnipeg. Winner of the Best Barbeque Ribs In Town since 1957, the Heights is Winnipeg’s longest running family restaurant. Located in the heart of Sunny St. James, we are family owned, family run, and family focused. 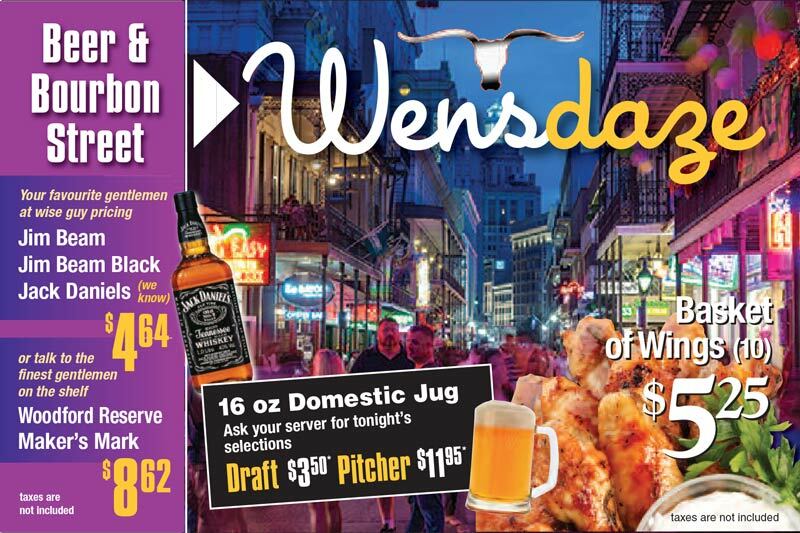 Our philosophy is simple: provide you with quick, friendly service and serve fresh, quality food at a reasonable price. The best deserve the best and that’s why we only serve the best quality products. From the freshest produce to the highest grade Certified Angus Beef, which means the juiciest steak and burgers you will ever taste. The Heights Lounge is also referred to as the Cheers of Winnipeg. It offers all cocktails — classic, new and signature. Our selection of bottle and draught beers, local and imported, are sure to please everyone, along with our wines.